Tiger Knight: Empire War is a massive multiplayer online PVP game which reenacts large-scale wars in the Middle Ages of China. 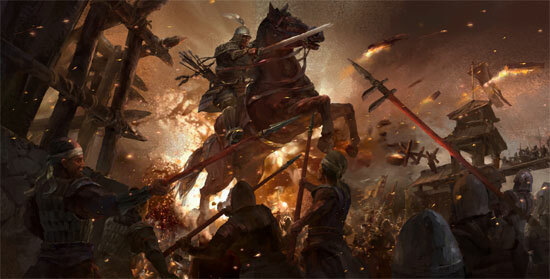 Mount and Blade meets Romance of Three Kingdoms (or Dinasty Warriors)? Maybe. 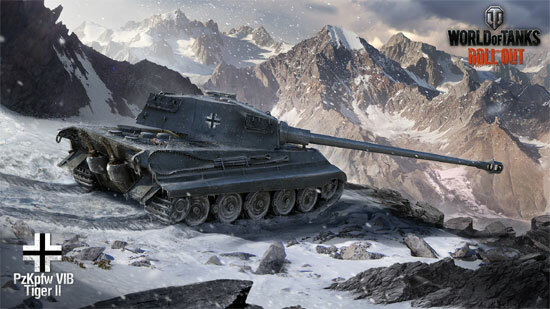 Wargaming released the 8.5 Update for its award-winning World of Tanks free-to-play action MMO dedicated to armored warfare. World of Tanks – the French Are on the Way! With v7.1 (already live) WoT adds the French Tanks to the BattleField! 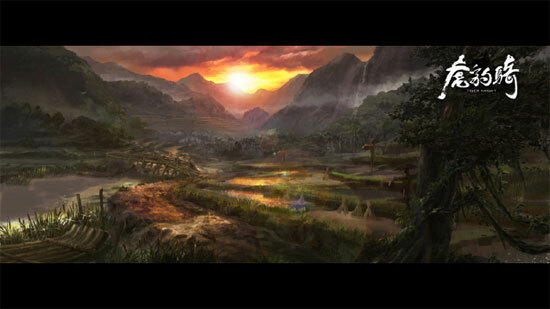 The upcoming 7.0 update is going to add many game features, along with the camouflage system and the new aniticipated maps: Marsh and Fjords. 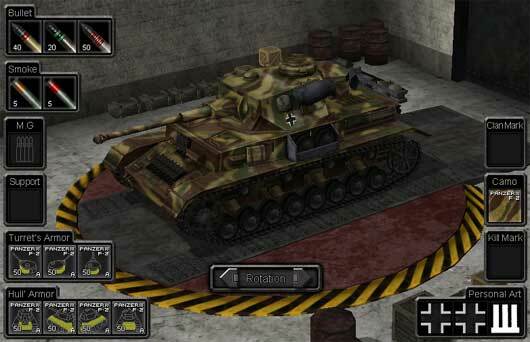 Tank Ace is a free to play online shooting game, MMO RPG shooting game, World War 2 genre, free to download, FPS, TPS, RTS, and combat strategy game. 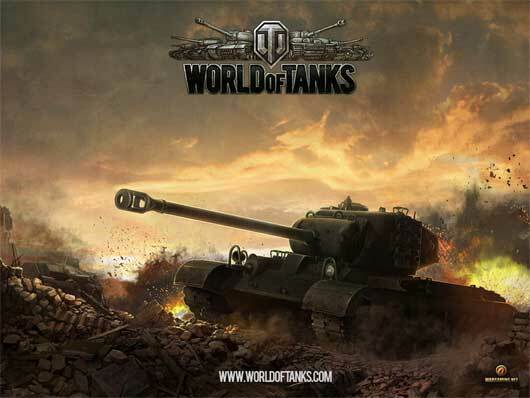 Wargaming.net is glad to announce today that its highly-anticipated free-to-play action MMO game World of Tanks is set to launch on 12th April, 2011 in Europe and North America. 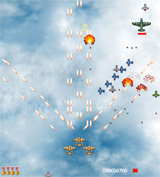 “Three Kingdoms Brawler” is a classic 2D side-scrolling massively multiplayer online action role-playing game (MMOARPG) which is independently developed by The9 Company. 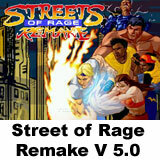 The game is based on the history of the Three Kingdoms in China, and it inherited the characteristics of the classic arcade hack and slash action games. 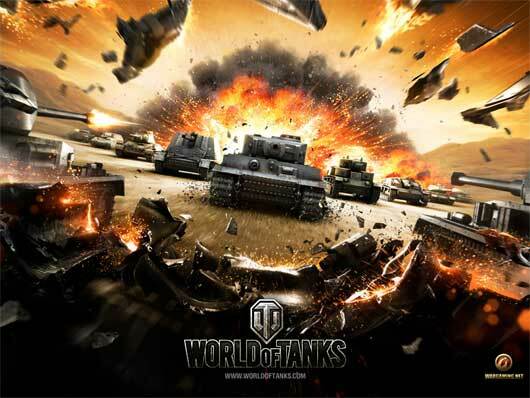 World of Tanks is now open to everyone.. register and play. Some trailers from this promising game. 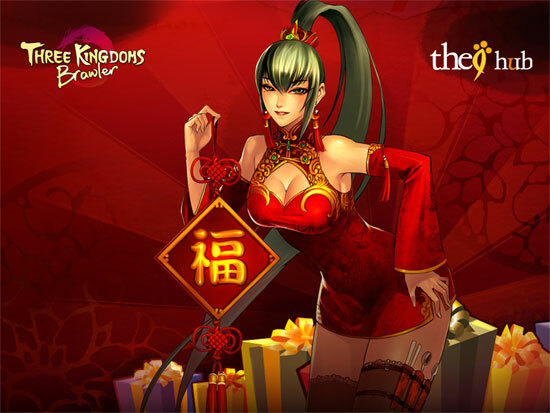 Currently CBT, release date should be q1 2011.